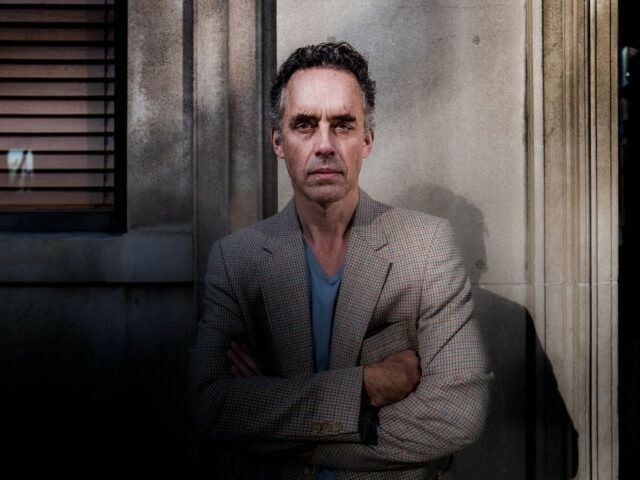 Dr. Peterson became something of an online sensation after taking a public stand against speech codes concerning gender pronouns in his native Canada, denouncing them as an attack on freedom of expression. He is also known as a forthright critic of left-wing identity politics, the many myths surrounding “white privilege”, and the alleged gender pay gap — as well as for a viral interview with Channel 4 presenter Cathy Newman in which he successfully defended his positions. On Brexit, the University of Toronto lecturer told the BBC he had “sympathy with people’s desire to disentangle themselves from rulers who are too far away in the power hierarchy from them”. Asked why, the academic explained that “as people move away from you up hierarchies it’s harder and harder for them to represent you at a local level”. He also said he had “a tremendous amount of faith, all things considered, in the people of the UK to muddle through properly, because they’ve been doing that for a very, very long time” — to the delight of veteran eurosceptic Bill Cash MP. “My sense, as a Canadian, is that I bet on Britain,” Peterson added. The 12 Rules for Life author has previously been even more forthright, comparing the so-called ‘European project’ to the Biblical story of the Tower of Babel during a question and answer session with his many Patreon supporters. “If you try to build a homogenous, totalitarian structure that usurps the transcendent, it will begin to badly fragment from within, and I think [the story] is a warning against gigantism,” he said. “I think one of the things that’s happening in Europe is that we’re seeing the folly of the idea of ‘too big to fail’ — what we’re seeing instead is the manifestation of ‘So big it will certainly fail’. “I think the reason for that is there has to be a certain degree of homogeneity within anything that can be categorised as an organisation. “If the degree of heterogeneity within the organisation becomes too extreme, and if the organisation becomes too large, then it’s very difficult for people to feel an affinity with it. “They’re going to fragment back into subsidiary identity groups — and those might be national groups, for example, which seems to be what’s happening in Europe — and then the whole thing is going to fall apart,” he explained.